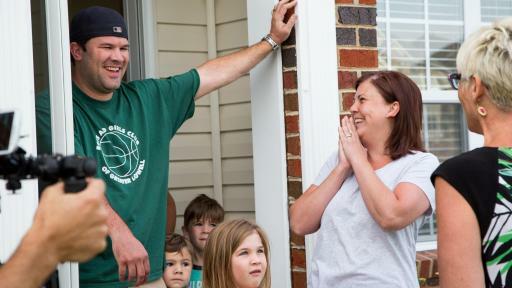 The first night of any new life stage is filled with excitement, anticipation and a long list of things to do. 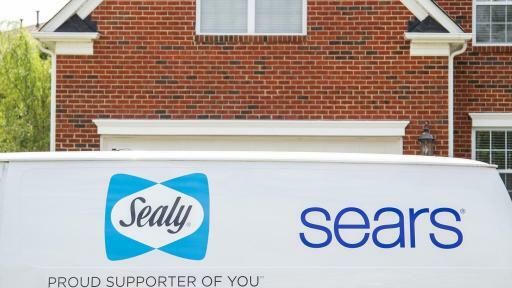 To support a select group of new homeowners who are living their dream and gearing up for the first night in their new homes, Sealy announced today the “First Night” campaign. 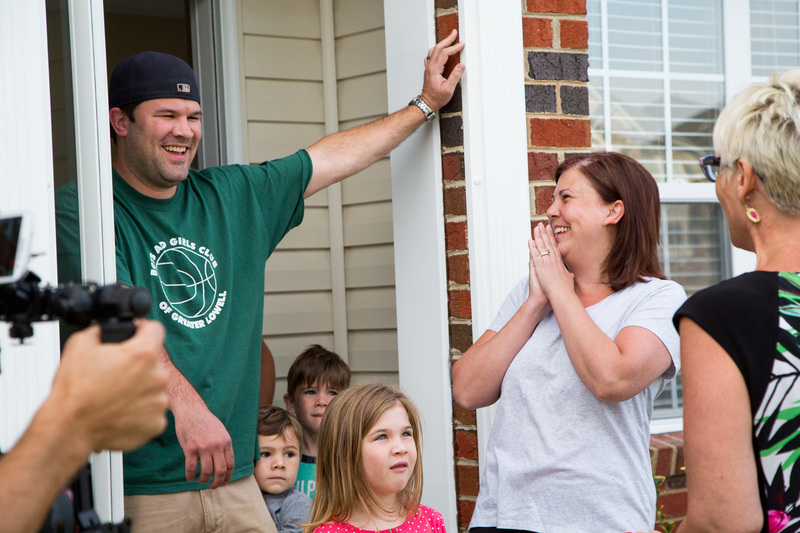 The program features a series of surprises including new Sealy Posturepedic® beds and other gifts for some lucky consumers as they celebrate the realization of their dream of homeownership. The integrated marketing campaign is brought to life through digital content that captures the astonishment and heartfelt reactions of homeowners being surprised at their new homes with Sealy Posturepedic® Hybrid mattresses and pillows for each person in the family. Thanks to a generous donation from Sears, each of the select homeowners also receives a welcome kit that includes “first night” essentials needed to settle into a new home – a $500 Sears gift card, grocery and pizza gift cards, cleaning supplies, toiletries and more. The first video, available on Sealy’s YouTube channel, documents the surprise of the Cregg family who recently relocated to Charlotte, N.C. from New Hampshire. 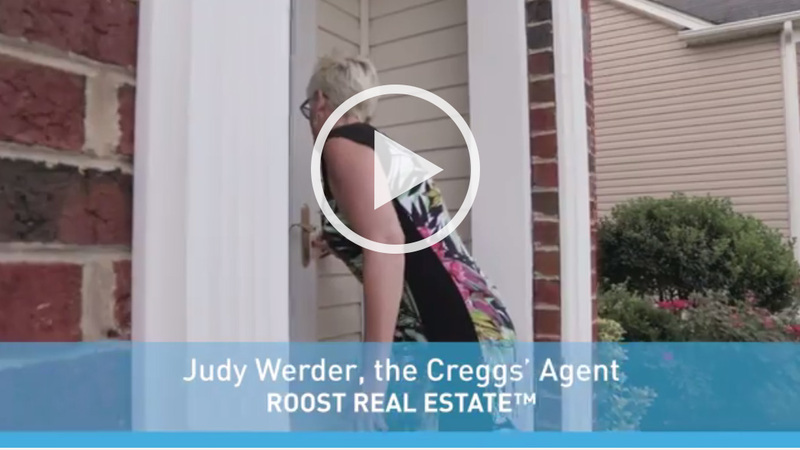 Set up by real estate broker Judy Werder of ROOST Real Estate™, the “first night” delivery was a wonderful way for the family of five to get off to a great start in their new neighborhood. 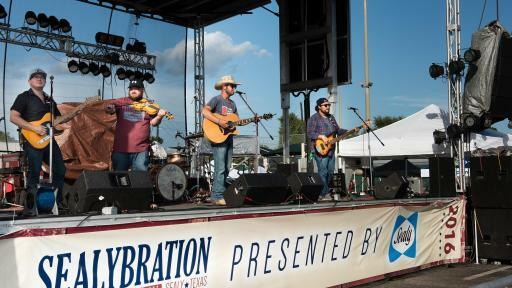 To bring a little of the “Proud Supporter of You” campaign to its birthplace of Sealy, Texas, the brand went back to its roots and sponsored the Sealy Community Foundation’s 2016 Sealybration Block Party, held July 8-9 in Sealy, Texas – a charming city steeped in rich history and where the brand was established in the late 1800s. 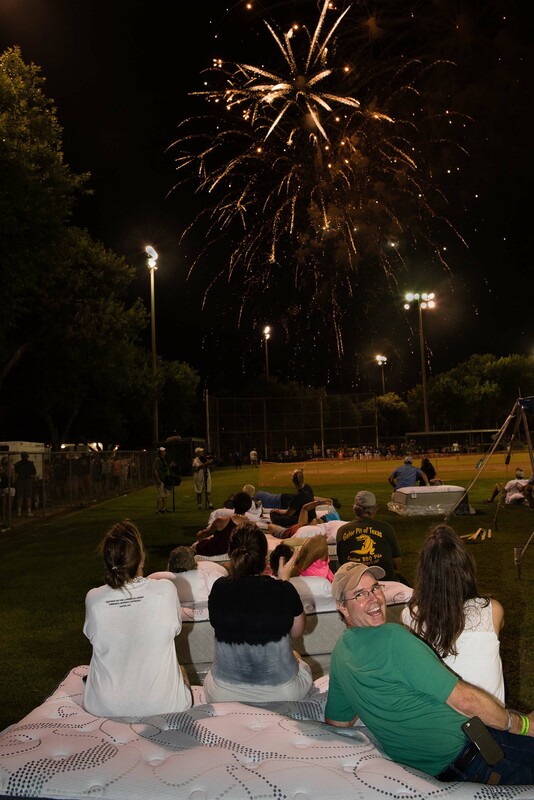 Sealy is a tight-knit city whose citizens offer exceptional support for one another through well-respected community organizations. 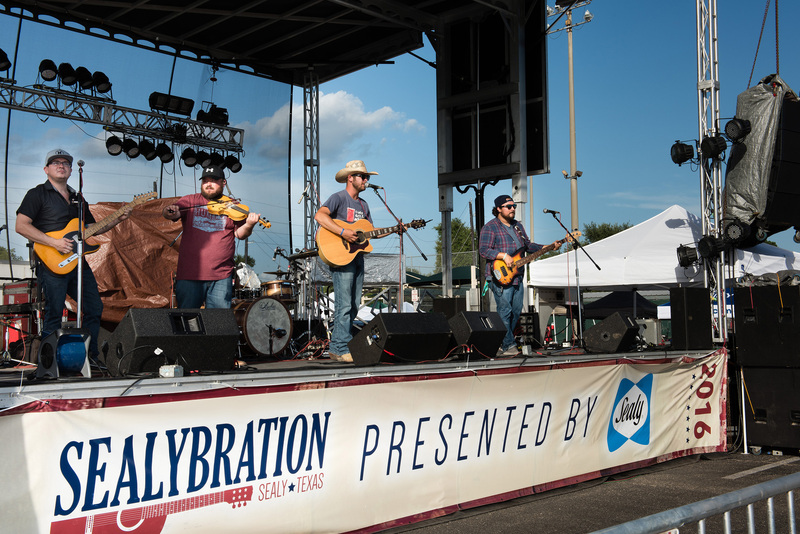 From donations and scholarships to fundraising and community service, the Sealy Community Foundation has made a nearly $1 million impact to the community every year since its inception in 2009, according to the Sealy Chamber of Commerce. In honor of the town’s history of community support and its legacy as the birthplace of the Sealy mattress, the brand worked with the city in naming Sealy, Texas the “Most Supportive City in America.” Mayor pro tem Michael Kubricht read a proclamation at the Sealybration event, attended by more than 12,000 guests, and Sealy donated Sealy Posturepedic® beds to the Sealy Community Foundation and charities they support. To learn more about Sealy® and Sealy Posturepedic® beds, visit www.sealy.com. 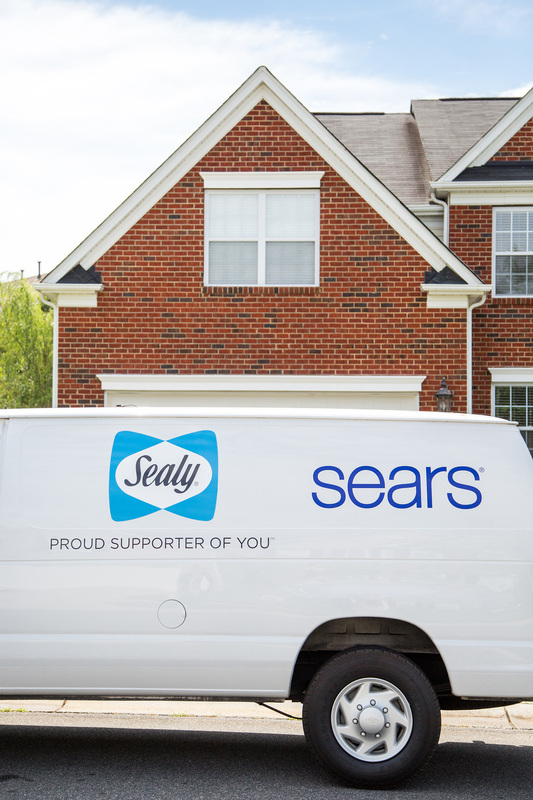 For more information about Sears, go to www.sears.com/sealy. 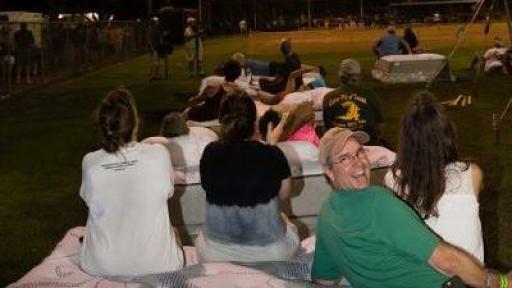 For all the latest news, images and videos from Tempur Sealy, please visit news.tempursealy.com. Tempur Sealy International, Inc. (NYSE: TPX) is the world’s largest bedding provider. Tempur Sealy International develops, manufactures and markets mattresses, foundations, pillows and other products. The Company’s brand portfolio includes many highly recognized brands, including TEMPUR®, Tempur-Pedic®, Sealy®, Sealy Posturepedic® and Stearns & Foster®. World headquarters for Tempur Sealy International is in Lexington, KY.
Sears, Roebuck and Co., a wholly owned subsidiary of Sears Holdings Corporation (NASDAQ: SHLD), is a leading integrated retailer providing merchandise and related services and is part of Shop Your Way, a social shopping experience where members have the ability to earn points and receive benefits across a wide variety of physical and digital formats through shopyourway.com. Sears, Roebuck offers its wide range of home merchandise, apparel and automotive products and services through Sears-branded and affiliated full-line and specialty retail stores. Sears, Roebuck also offers a variety of merchandise and services through sears.com and specialty catalogs. Sears, Roebuck offers consumers leading proprietary brands including Kenmore, Craftsman, and DieHard -- among the most trusted and preferred brands in the U.S. The company is the nation’s largest provider of home services, with nearly 12 million service and installation calls made annually. For more information, visit the Sears, Roebuck website at www.sears.com or the Sears Holdings Corporation website at www.searsholdings.com.